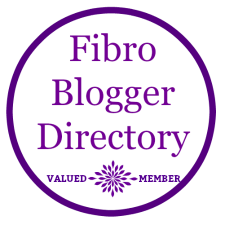 In this post I'm going to look again at the disturbance to sleep caused through chronic pain and the treatments sometimes used to address the issue. Often one of the cruellest symptoms of chronic pain is the lack of sleep it causes. It's bad enough that you find yourself in pain when going to bed and on rising in the morning, but to be unable to get any sleep at all compounds the situation and, in turn, leads to a worsening of other symptoms such as depression. Insomnia will often improve by making changes to your bedtime habits. If these don't help, your GP may be able to recommend other treatments. 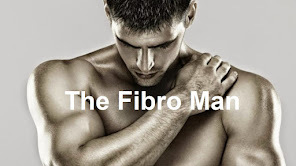 If we assume that the underlying cause of your sleeping difficulties is your fibromyalgia / chronic pain condition, treating this may be enough to return your sleep to normal. But, as we all know, finding an effective treatment for this is difficult! The various treatments for insomnia are outlined below. You can also read a summary of the pros and cons of the treatments for insomnia,* allowing you to compare your treatment options. It is also worth pointing out that long term insomnia and the treatments used to remedy it can have a negative effect on your ability to drive safely, so you should avoid driving if you feel sleepy. It's not necessary to inform the Driver & Vehicle Licensing Agency (DVLA) unless your insomnia is caused by a diagnosed sleep disorder, such as narcolepsy. GOV.UK has more information about telling the DVLA about a medical condition or disability. 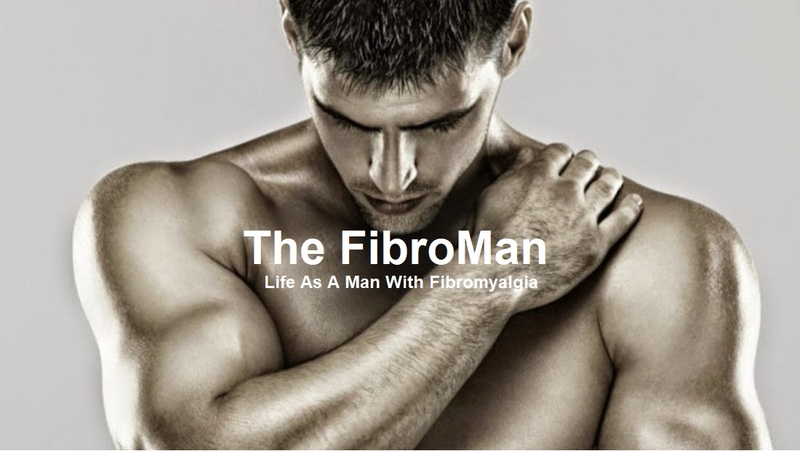 This post was previously published on the FibroMen Blog.